This common condition can occur in any joint and may cause pain and disability ranging from severe to mild pain. There are safe and very effective treatments available today to avoid the many risks of surgeries and bring rapid relief of pain commonly affecting the shoulders, hips, and knee areas. 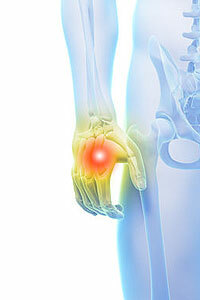 Contact us today to learn more about the options to immediately treat your arthritis pain!